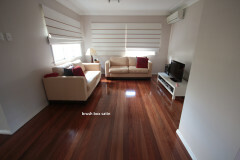 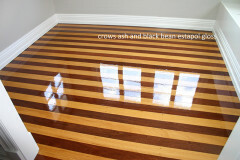 Hardwood flooring is known for its natural beauty and amazing durability. 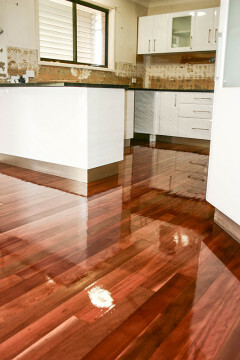 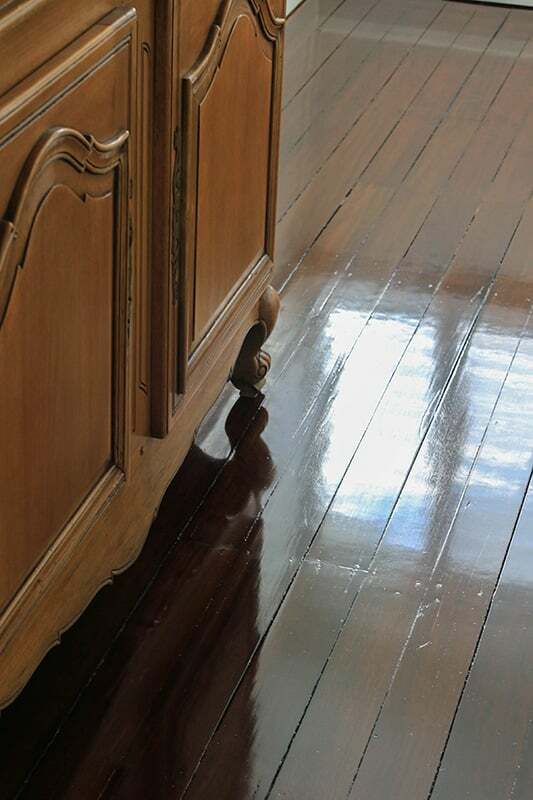 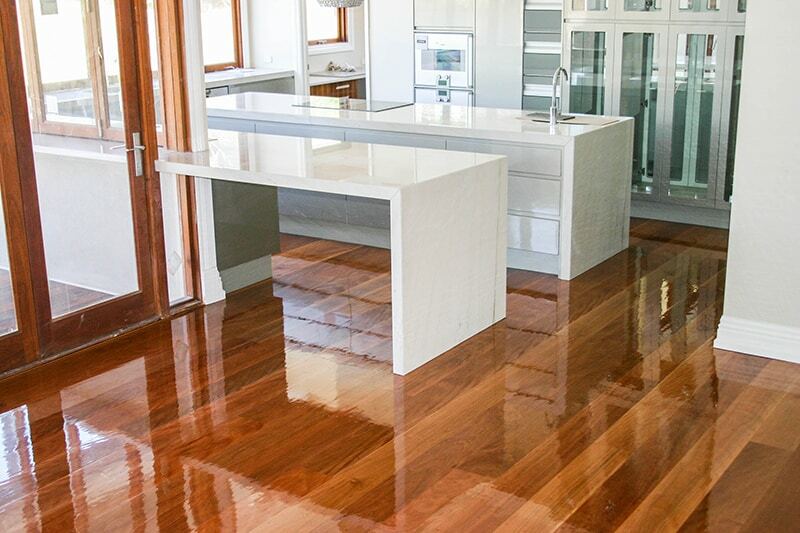 With over 25 years of professional experience, our hardwood floor gloss service will provide you house with a level of high sophistication, making your furniture stand out and pull a room together. 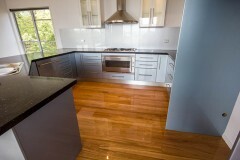 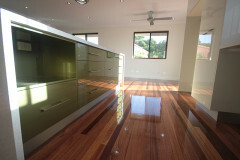 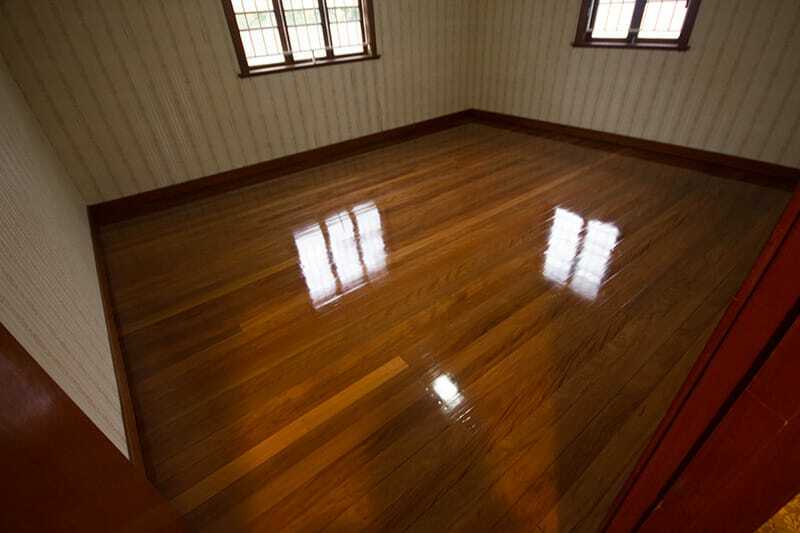 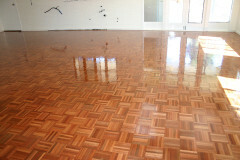 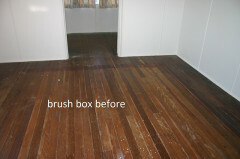 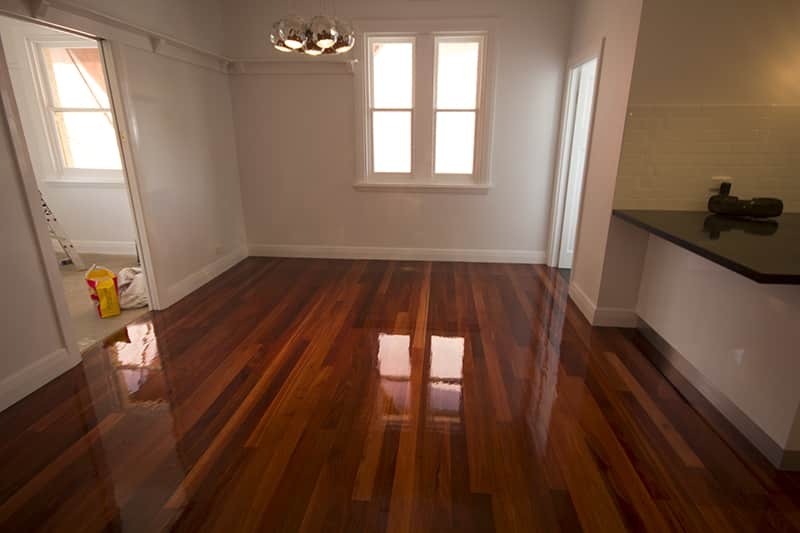 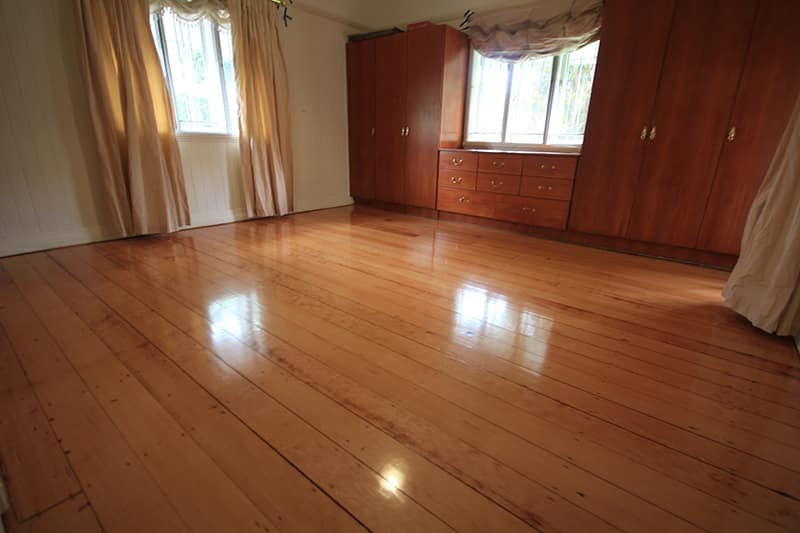 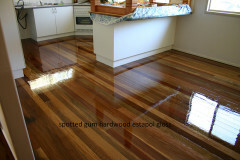 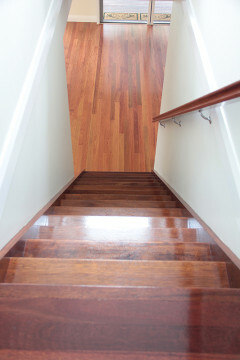 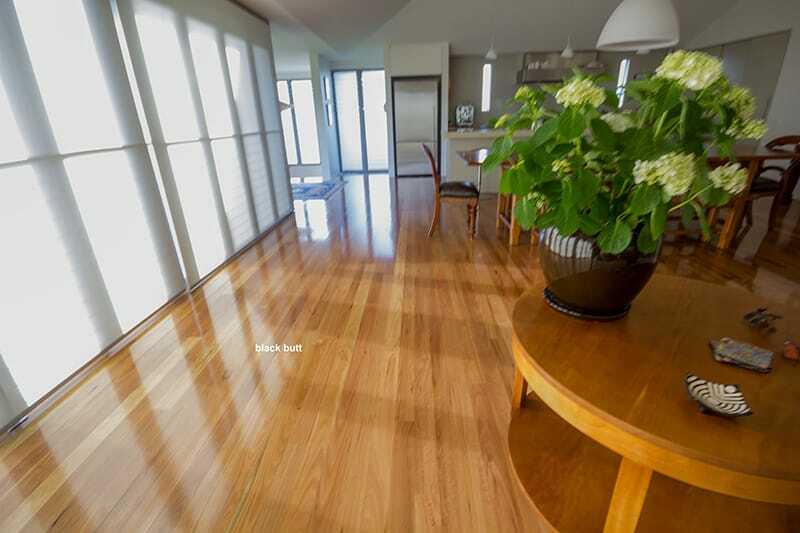 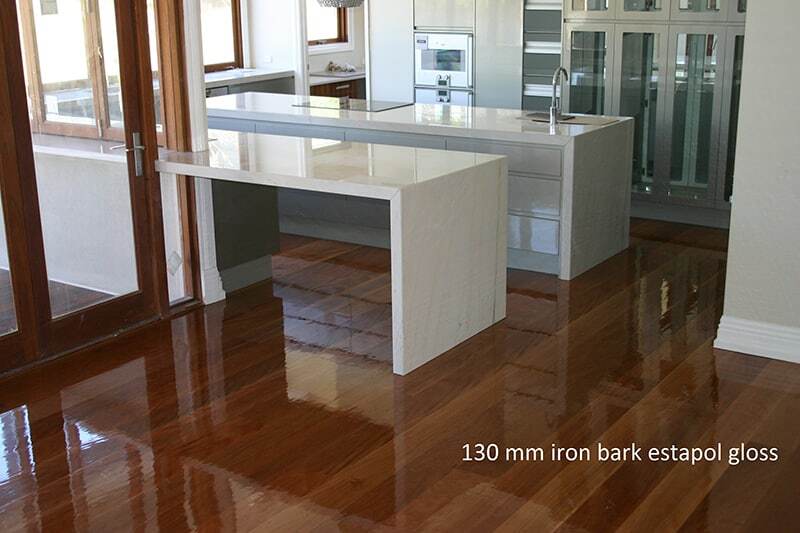 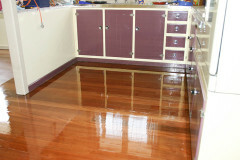 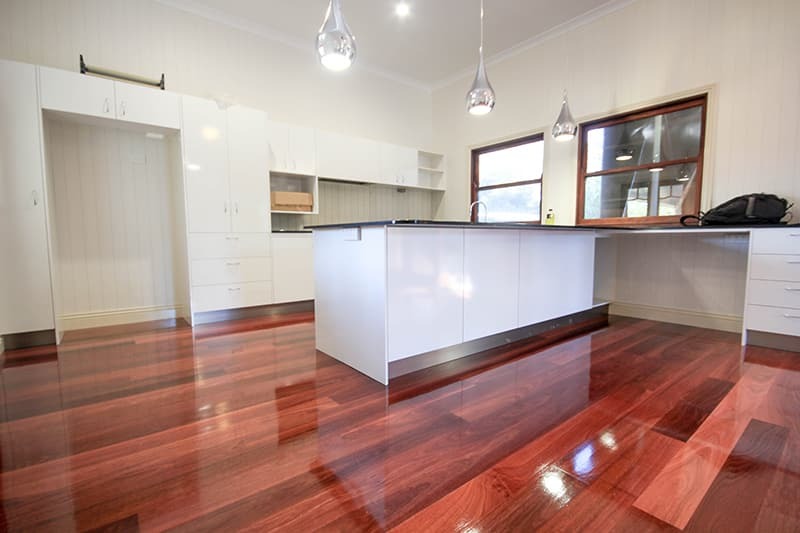 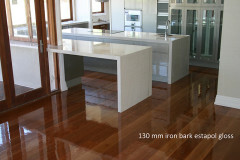 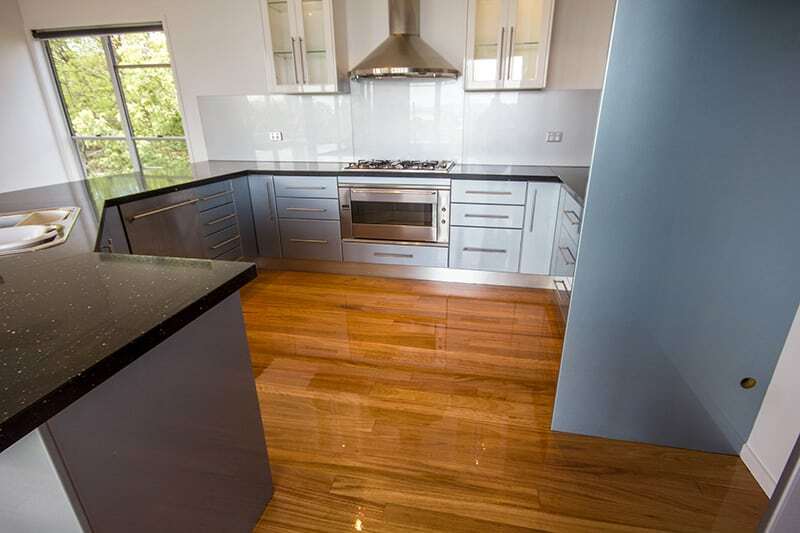 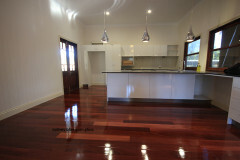 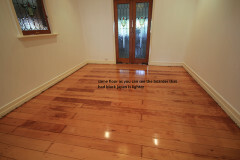 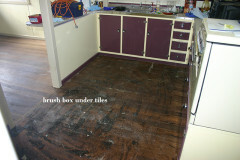 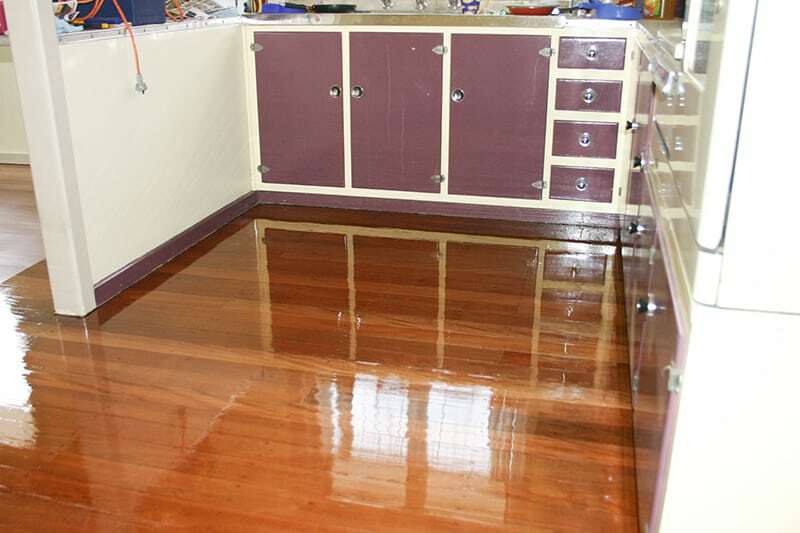 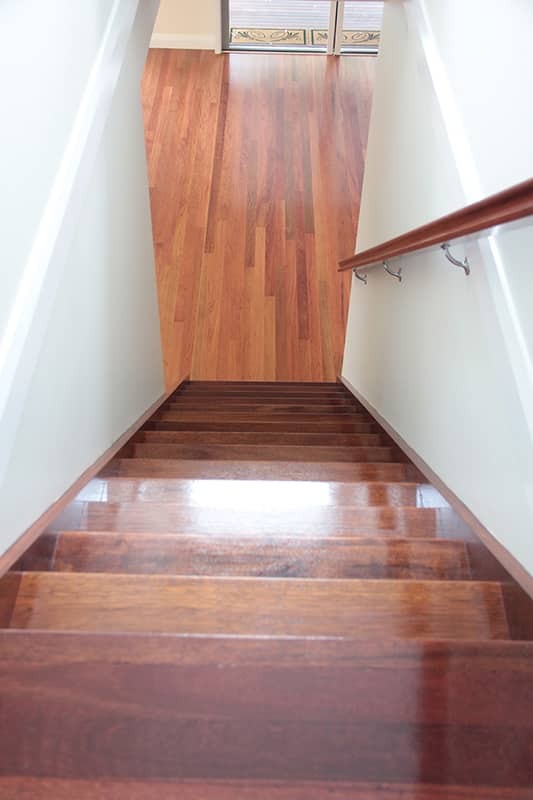 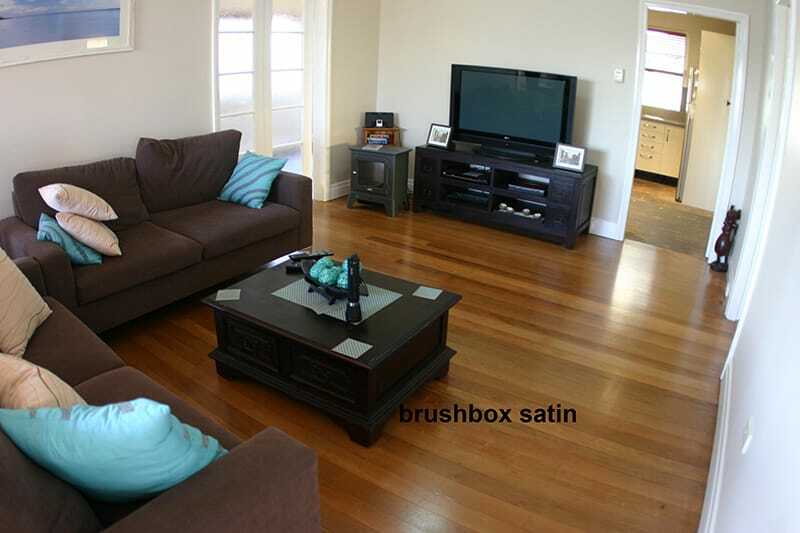 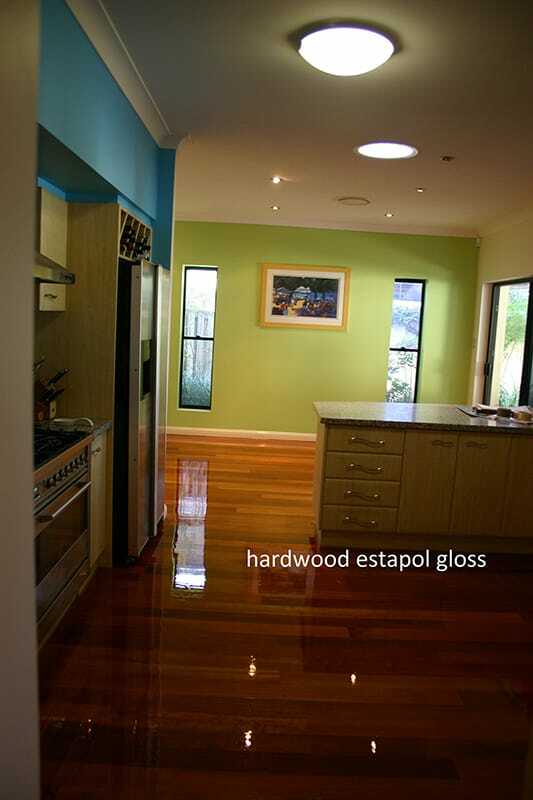 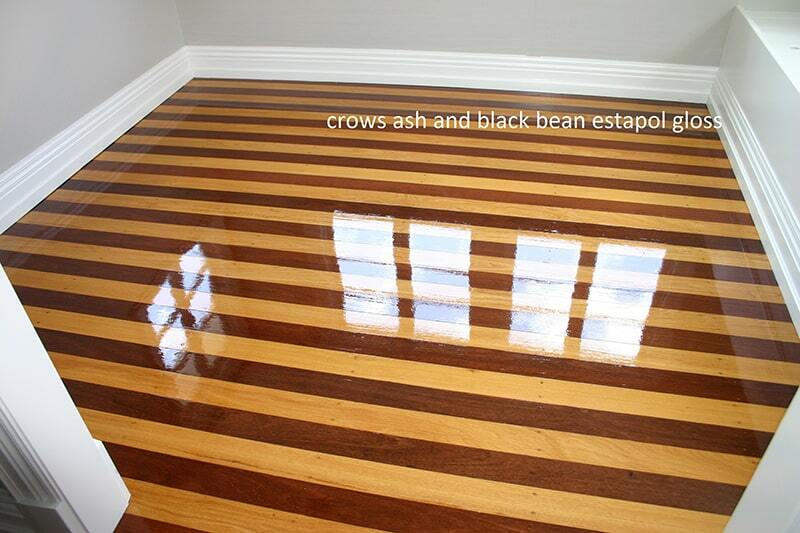 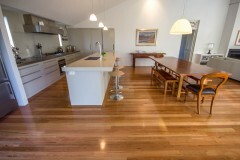 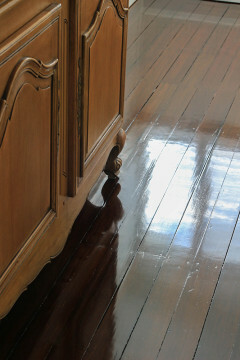 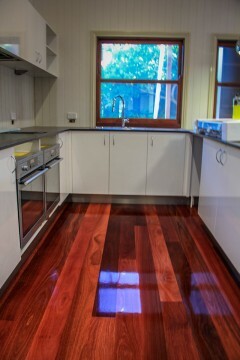 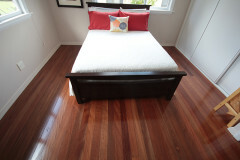 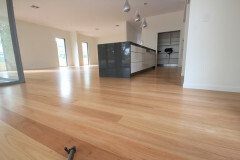 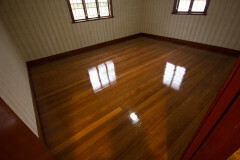 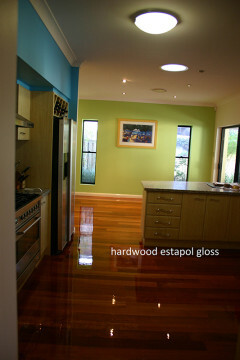 View some of our recent hardwood floor restoration works in Brisbane area by clicking on the thumbnail images below for a larger view.